My fellow founding Partner at ICT Legal Consulting, Luca Bolognini, recently published a fascinating book that explores the digital world through a visionary lens. 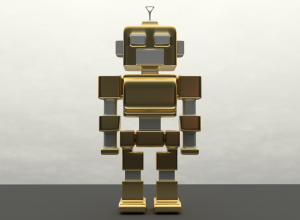 The book is entitled “A.I. 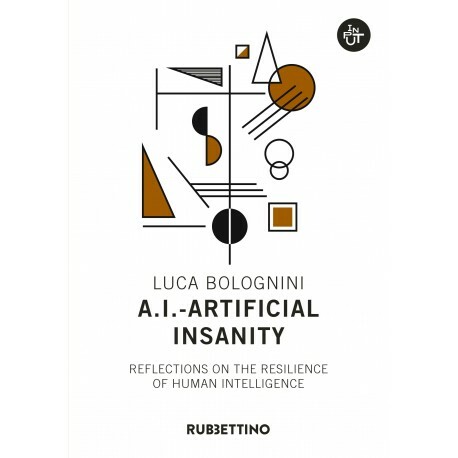 – Artificial Insanity: Reflections on the resilience of human intelligence” and reflects on the future of artificial intelligence in the era of the Internet of Things and Big Data algorithms in an unadulterated, open-minded and realist manner, painting the picture of what we might call “Destiny 4.0”. The book is available for purchase in English for Amazon Kindle here. The Italian language version is also available in print here.